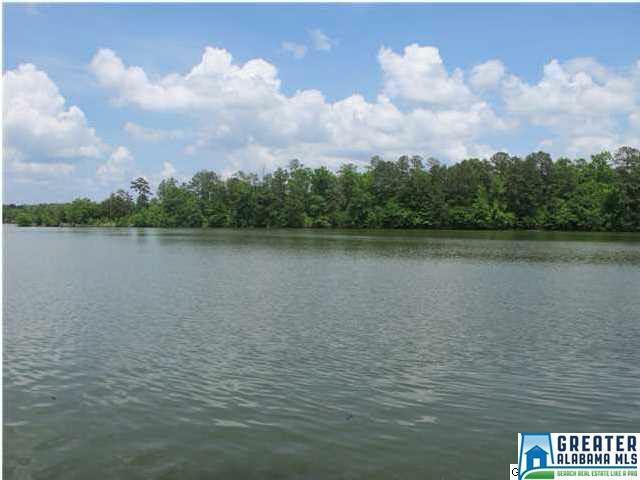 This lot is located in Longview Subdivision on CO RD 256 is a mild sloped lot that is located near Wedowee and the Marina. 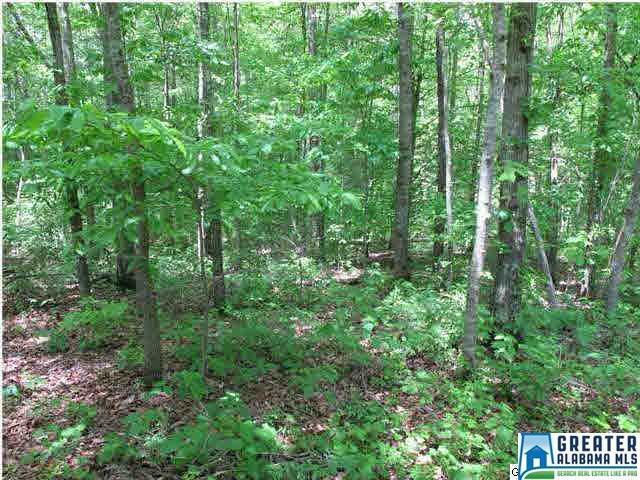 This lot is ideal for a basement home with 153 of shoreline. 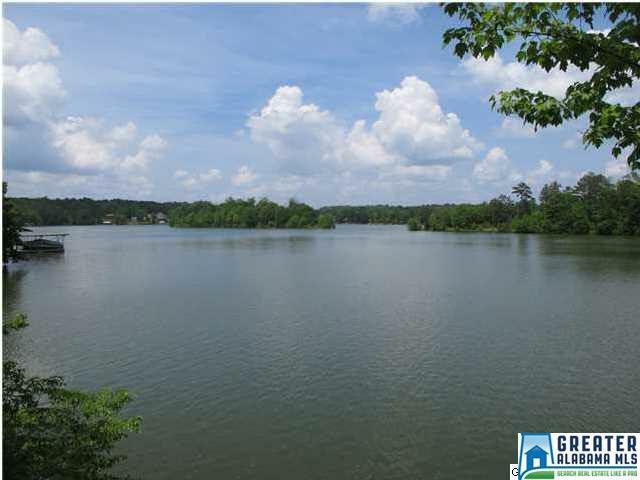 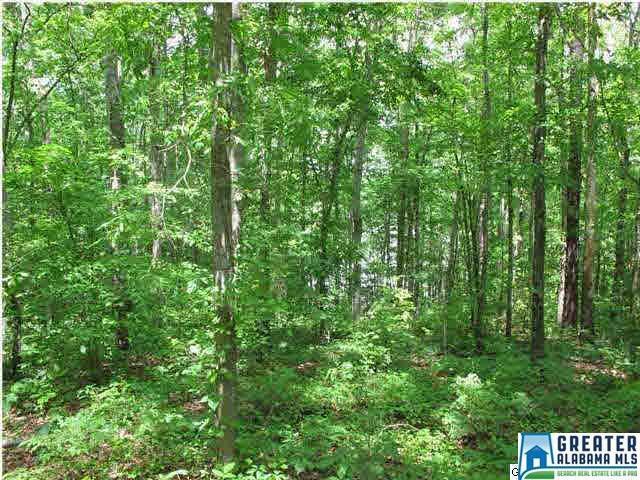 This is a nice wooded lot with county water available and close to community boat ramp.